A video game for PC and Mobile is one of the most common media of entertainment for most of the people. Now a day, in our busy life we do not get much time to play on PC or Gaming console, so most of the video game lovers tend to play games on the run in their mobile phones. As we know the mobile technology also has grown rapidly and most of the Android and Apple mobiles out there are pretty powerful to play most of the latest high graphics games. There are many types of games available in the market as well as in the app store, and most of those games have a player base of its own. Some people may like simple games like Candy Crush or board games like Chess or billiards. Many of the users do like sports games like Football or Cricket. Some like racing games and some like action games. Most of the popular video games do come under the action game category such as Call of Duty or Battlefield, these games are mainly to be played by one user against the CPU in a preset storyline. Some of the action games are so much modified that it has multiple storyline angels (known as roleplaying games) and the outcome depends upon the in-game decisions made by the player. But, a new era has begun in the sector of action games, widely known as the Battle Royal games. In this kind of games about 100 players drop in a preset Map (arena) and fight to be the last one standing. The concept is simple but the competition is much tougher as the all the 100 players are human, no CPU made opponent is there. Hence the game becomes very intense and competitive. Games like FortNite, Player unknown’s Battleground (PUBG), Realm Royale, H1Z1 etc. do fall in this category. But to play a multiplayer game like these, a good quality internet is a prerequisite along with a good smartphone. Some player like to explore almost any game they come across, but some people like to go for the best and most popular games only. 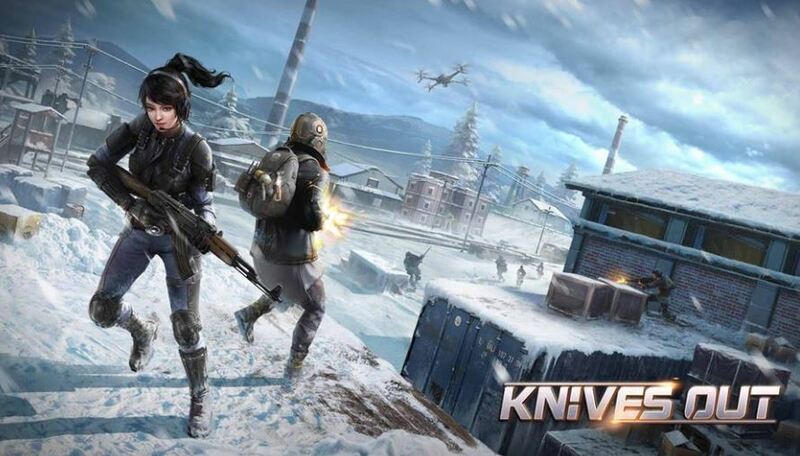 So here we are listing out some top & best Battle Royale games for Mobile along with the basic things to know about those games and of course their pros and cons. This game is released in November 2017, so this is not an old game at all. So, any player looking for real competition in a non-main stream game can try this game out. This game is simple, drop down, pick up equipment and use. 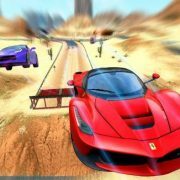 This game does not consist of a very high-quality graphics, so any android mobile which is able to play 720p video is good enough to play this game. Though a good internet connection is needed. Using at least a 4G data connection or using a WIFI connection is suggested. 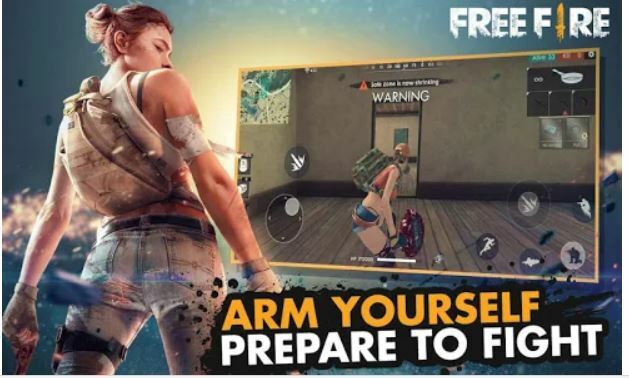 Pros – Completely Free, Easy to learn, runs on most of the Android mobile, one of the latest gamers so BOT (Server generated automatic players to fill up the 100-player list) players will not be there. The game crash is very-very rare. Cons – The player may encounter Graphics glitches in the Game. This is one of the most popular game in this line. This game has no pc counterparts and really very competitive; often open competitions announced by the company as well as by some third parties. So, this game has some serious pro player base and a huge fan base. However, Garena needs a little bit boost in the graphics quality. It needs at least Android 5.0, 1080p display enabled, minimum Qualcomm Snapdragon 430 CPU and 3GB RAM mobile phone to work smoothly. If your mobile exceeds this given specs then surely you will get some extra juice out of the game. Pros – Totally free, easy learning curve, almost 0% BOTs, and no crash make this game an awesome choice. Cons – As this game has a pretty serious fan base so a new learner may have to encounter the struggle of facing seasoned players in the game. This game does take a lot of juice out of the battery. This game has a smaller sized map comparing to others and the number of players is 50 instead of 100. 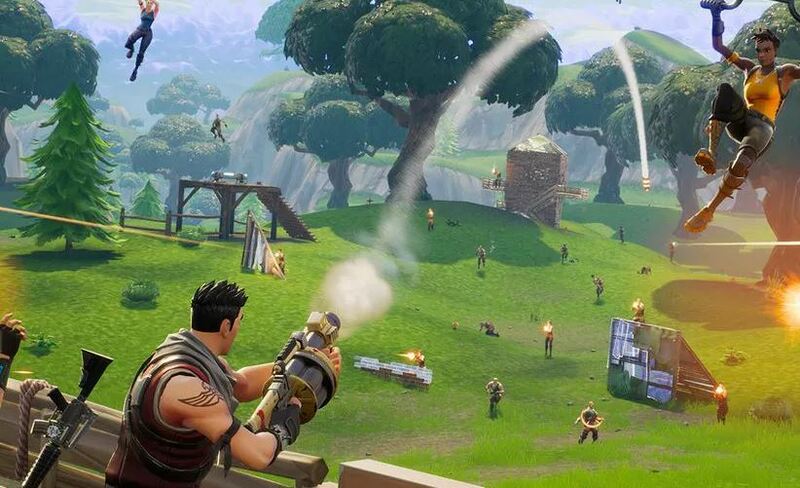 FortNite is one of the most popular game in the world right now. If you look at the live stream viewership in YouTube and twitch TV this game has the highest number of viewers around the world, from the starting of 2018. Though this game’s popularity is completely depended on the PC, XBOX and PS4 players, the mobile release of this game already started nuisance. This game was available for the Apple iPhone since the 4th quarter of 2017, and the Android version was released in August 2018. 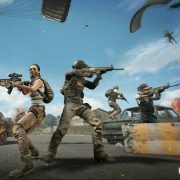 To experience one of the most popular Battle Royale game in the world, and also one of the most played video games over the internet of all time any user should go for this game. Pros – This game has one of the most Pro Player base so a good competition guaranteed. No BOTs in the game at all. Graphics are cartoonish but the quality is super fine, so for a different looking game, any user should go for this. 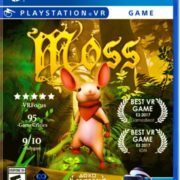 If thinking about live streaming then this game may be the best choice according to the market demand of 2018. Almost 0% hackers in the game and the Company EPIC handle the case of hackers and exploiters very strictly. Cons – This game has a Campaign mode which is paid and pretty expensive. 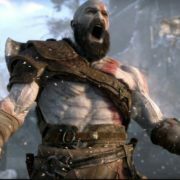 Though the company has declared that the game will be totally free by the end of 2018. The learning curve is pretty much hard as this game has a Fort building technique within the normal shooting action game, learning which is really time talking and require much more patience. Due to the heavy number of players this game face crash issues and matchmaking fails sometimes. Though this game is available on Apple iPhone and High-end Samsung Mobiles only the company is working on bringing the game for the other mobiles too, so you can definitely check for the availability in your phone. One more thing to know about this game which is, this game is not available in the play store of Android, you have to download the game from the site of the Game-making company “EPIC”. If we keep our comparisons only into the mobile-based games this game may be the most played and downloaded mobile game ever. Though PUBG also has a very big PC and console fan base. Actually, it is the 2nd most popular game after FortNite and the main competitor of FortNite. This game also holds the record for being the most watched games for a couple of months. PUBG is so much optimized that most of the android mobiles are able to play the game. It has some arcade mode gameplay also within it. If looking for the most competitive or most played or the most trending game in mobile platform then this is the game to play. Pros – The learning is easy, but to become a master in this game you have to practice a lot. It has many serious competitive players which makes it more fun to play. There are many competitions taking place continuously in the game. Even if you are thinking about streaming go for this game blindfolded. Cons – As it is the most popular game in the mobile, many mobile players are finding for hacks in the game. Many mobile players do use Analog gamepad to get an extra edge in the controls, which can not be achieved with the touchpad. Thousands of players often do use emulators to play the mobile version of the game for free from their PC, which give them many advantages in the control issues over the gamepad and touchpad. So, facing and losing to a hacker is very common in this game. Though the company is working on the emulator to emulator restriction policy, and it would be enabled soon. So, all the games we talked about in the list are free, but most of them do offer many microtransaction in the game, to purchase cosmetic items for the game for the sake of customization. It is up to the user completely whether they spend money there or not.